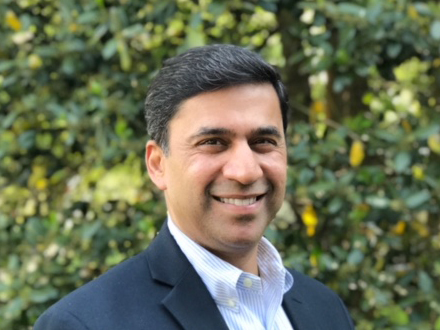 Gaurav has over 20 years of finance and accounting experience, specializing in the software & SaaS, hospitality, and real estate industries. Gaurav started his career in the Tysons office of PricewaterhouseCoopers (PwC) where he served as an audit manager. After PwC, Gaurav helped develop the accounting practices of REITs and other real estate companies at the National Association of REITs (NAREIT). After NAREIT, Gaurav led the Accounting Policy Group at Sunrise Senior Living. During this time, he managed a core team that worked on a comprehensive restatement of Sunrise's financials and helped guide the Company in becoming a current filer. After Sunrise, Gaurav transitioned to Marriott International in their Accounting Policy Group. After Marriott, Gaurav spent nearly seven years at MicroStrategy heading up their SEC reporting, SOX and technical accounting group.